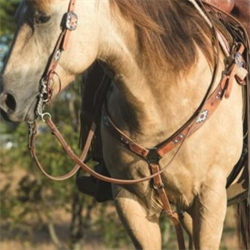 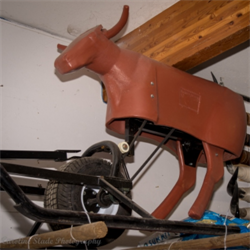 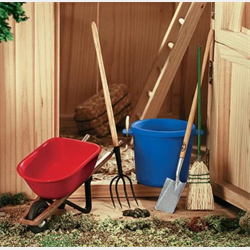 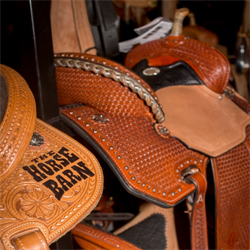 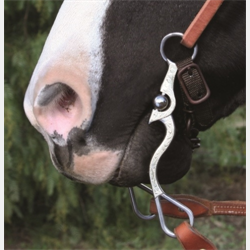 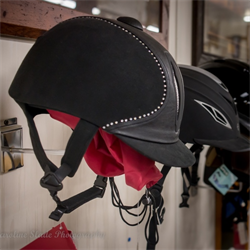 The Horse Barn has stable supplies and horse riding tack for riders across Canada. 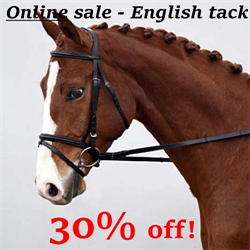 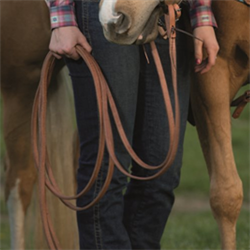 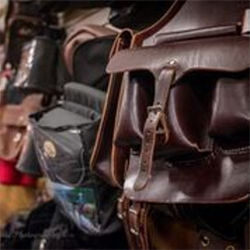 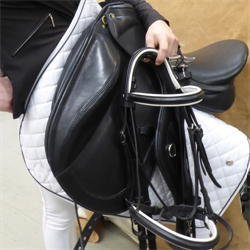 Whether you’re working, training, competing or just having fun, we have the bits, bridles, reins and saddle pads you need. 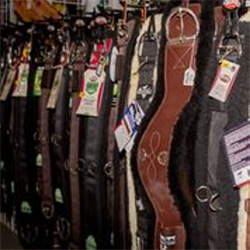 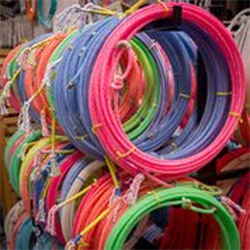 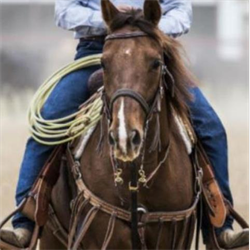 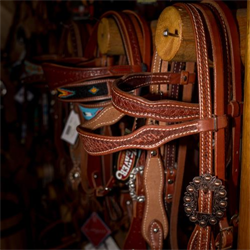 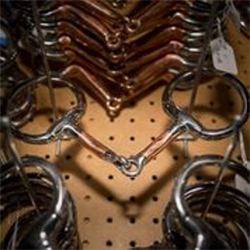 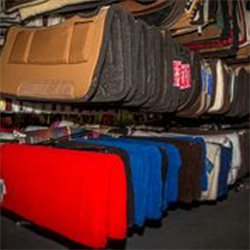 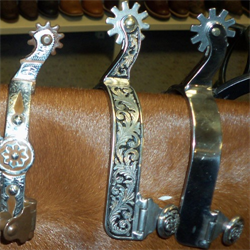 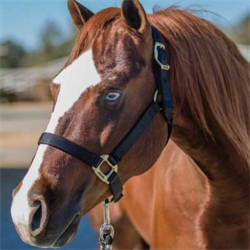 We carry all major brands, including: 5 Star, Alamo, Cactus, California Equine, Circle Y, Classic Equine Bits, Connie Combs, Cowperson Tack, Denis Moreland, Diamond Wool, Ger-Ryan, Greg Darnall, Mayatex, Metalab, Myler, Partrade, Professional’s Choice, Reinsman, Schutz Brothers, Toklat, Tom Balding, True North, Weaver Leather and Western Rawhide.